The scarcity of good talent in the current candidate pool has got a lot of companies on edge. 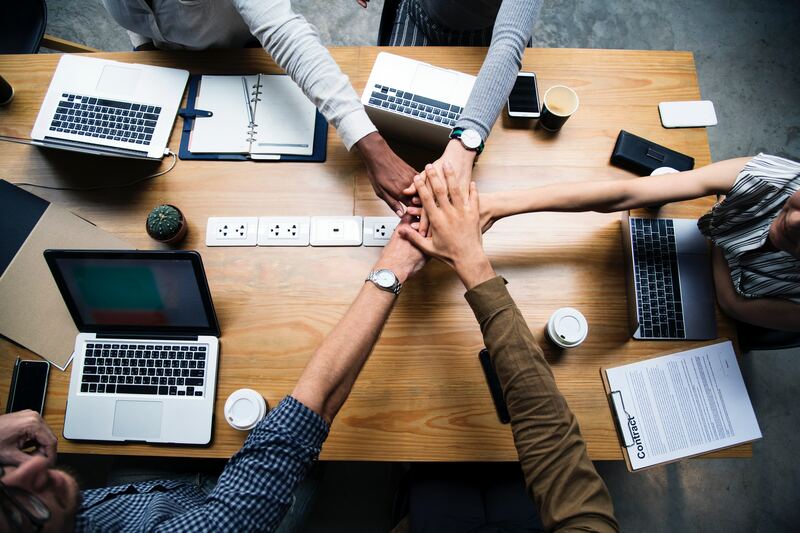 According to Mercer’s Global Talent Trends report, almost half of HR leaders say they are concerned about talent scarcity, and nine out of 10 executives expect to see competition for talent increasing exponentially in the coming years. The pressure to find — and keep — good talent is causing HR executives to wonder what they are doing wrong. Just 34 percent of employees today consider themselves “engaged” in their work, according to Gallup’s 2018 employee engagement poll — the highest that number has been in almost 20 years. It is a dismal stat, but it can be overcome if companies are willing to shift the way they think about employees and how to meet their needs. 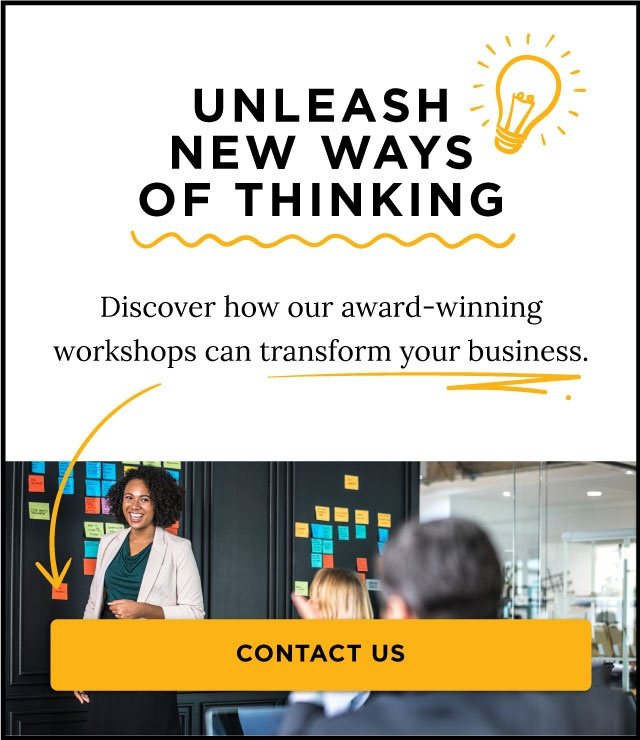 Design thinking teaches us that when companies put customers at the heart of every decision, gather their feedback and design targeted solutions to solve their problems, it leads to happier more loyal customers and better business results. The same lessons can be applied to the workforce. If HR leaders start putting candidates and employees — rather than solely business results — at the center of their decision-making, and consider what pain points they face in the employee experience, they will find new ways to delight and engage their workers and keep them on staff. 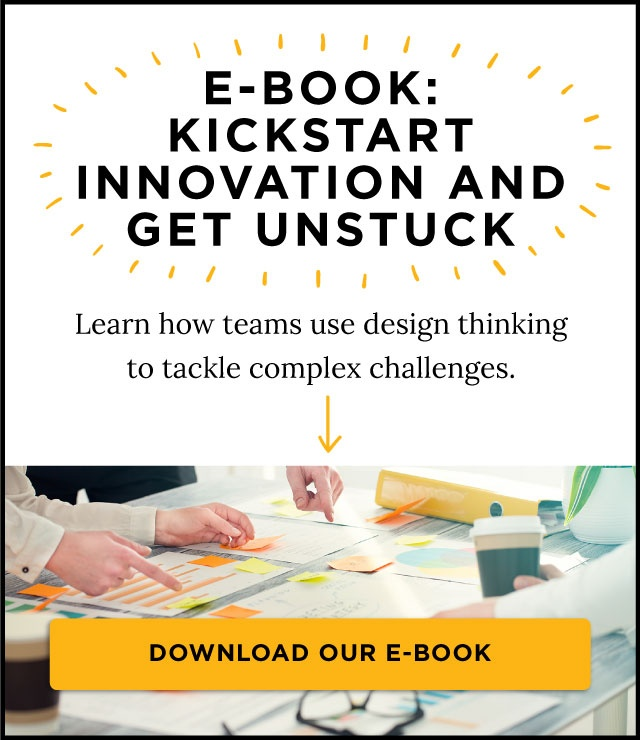 This method has proven to be effective by Deloitte in its 2016 Human Capital Trends report, which found that top performing HR organizations were five times more likely to use design thinking to address employees needs compared to others. That report also found that 79 percent of HR executives rated design thinking as an important or very important issue. Hamish Dreery, regional leader for talent at Willis Towers Watson has a similar perspective. He thinks design thinking can help HR answer questions about what employees truly want from the workplace experience and how to prioritize their efforts to generate positive results. “Rather than focusing on the HR program or process alone, design thinking shifts the emphasis to the employee,” he wrote in his 2017 article Viewpoints: Design thinking for a better employee experience. In the piece he shares idea for how HR can leverage design thinking strategies by as creating employee journey maps to identify critical points in the employee or candidate experience. This maps help HR understand what’s working and what can be fixed, he argued. HR leaders can also spend more time observing employees and gathering feedback to understand how they relate to the strategy, culture and purpose of the organization, and whether the company and the employees’ values are aligned. Ask brilliant questions that uncover new opportunities for you to delight and engage employees. Look for inspiration in extreme groups (i.e. new hires and veteran staff) to generate new insights around the context of the problems they face. Brainstorm big ideas to address their needs. Select the ideas that are the most inspirational, connected and relevant to the employees. Build prototypes to test and hone the idea. Gather feedback from employees on whether it works and what would make it better. These six habits are the foundation for any good design thinking project. Whether companies are trying to attract new talent or keep the staff they have, putting employees’ needs first will help HR leaders find new ways to make the best people want to stick around.